Please indicate which reports are to be included in each binder. One binder can hold several reports. @PeaceJaway Psychedelic Aire Dude Jaway, Jr. 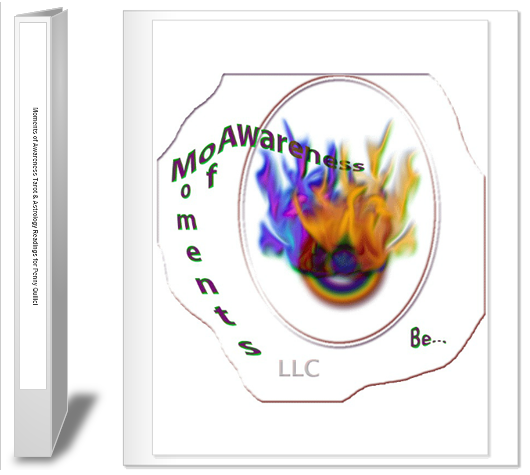 Content and editing 1995-2017 Moments of Awareness, LLC/Peace & the Dudes Jaway except where otherwise noted. Page design based on the Off-Canvas template for Bootstrap, using Glyphicons.